NORMAL OFFICE HOURS: In the event of an emergency during our normal office hours please call ahead if possible and proceed directly to our practice. 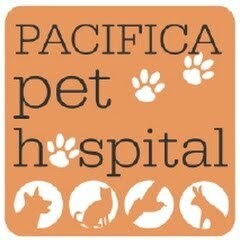 AFTER HOURS EMERGENCIES: For after hour emergencies, we advise that you contact the pet emergency centers shown below. You can also call our main number (650) 359-3685 and the answering service can give you numbers for these emergency clinics.